Join now and get 250 Diamonds 💎💎💎 for free!! 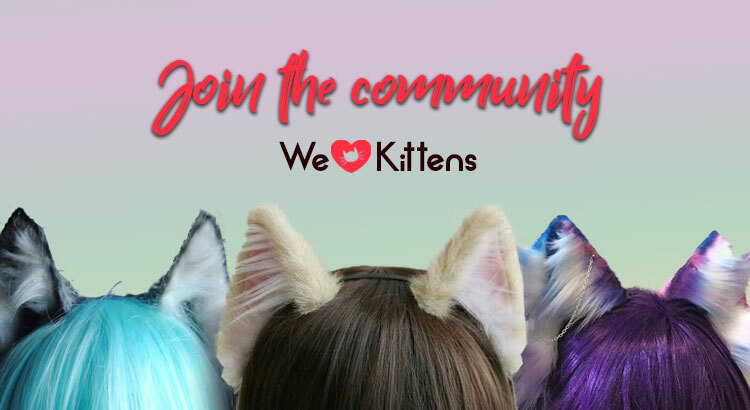 Join our rapidly growing kitten play community now! 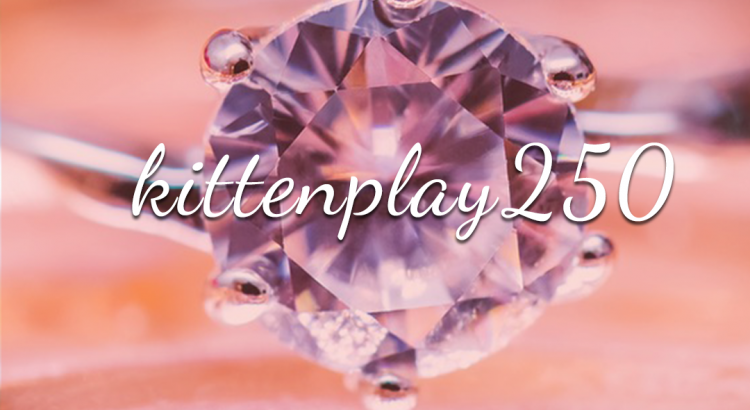 Register with the link in our Bio and use the coupon code >> kittenplay250 << to receive 250 Diamonds 💎💎💎😸! Only valid for the first 100 users, so don’t be late to the party! 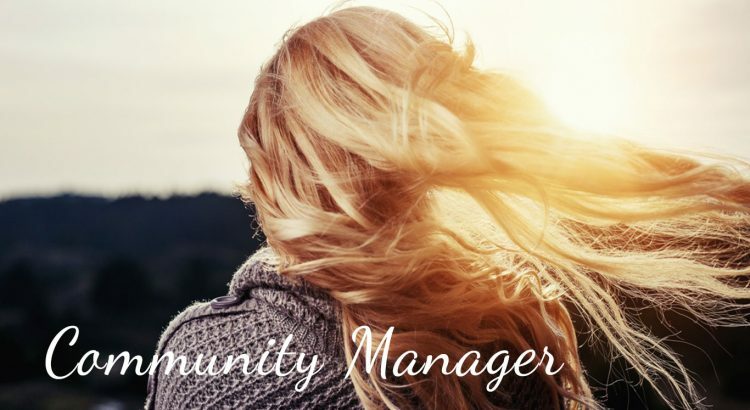 🙂 —> Join now! 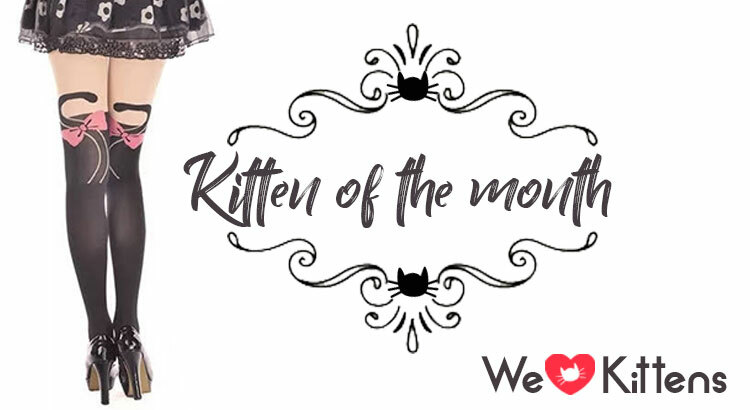 Join our kitten play community!